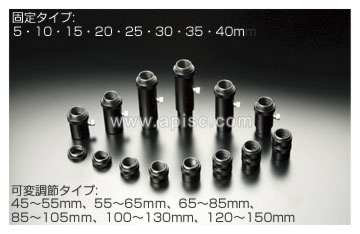 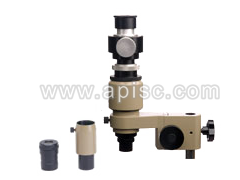 The use of measure scopes is absolutely imperative in manufacturing, processing, and inspection of all industries, and they are widely used as peripherals to optically support the positioning and setting of machine tools, and to measure instruments and other kinds of equipment. 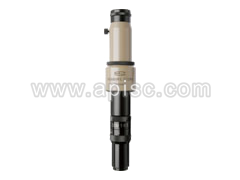 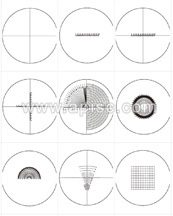 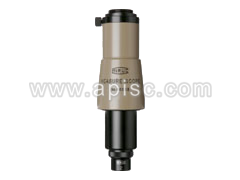 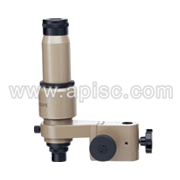 With its compact size and easy-to-use performance, the measure scopes are used for various purposes. Our measure scopes together with other various accessories can meet the wide range of customer requirements from visual inspections to low-cost monitor observations. 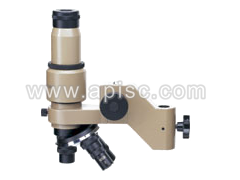 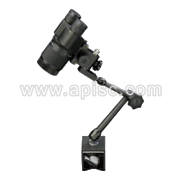 This microscope has complete image-erecting optics with a bright, wide field. 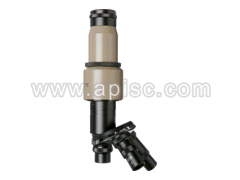 Designed to be able to view over long distances and parfocality (2× to 10× objective lens) appropriate to industry applications. 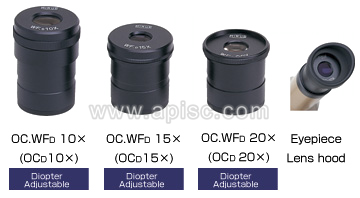 Each user can finely adjust the magnification factor of the objective lens with ease. 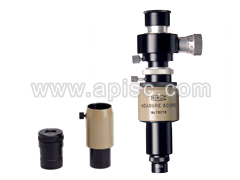 The measure scope is versatile and can be used for various measurements such as inspection, centering, positioning, and others by simply replacing its eyepiece micrometer. 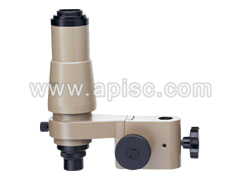 A traveling micrometer and a compact CCD camera can also be mounted. 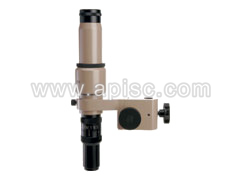 he measure scope can also be used as a TV monitor system for low-cost image observation. 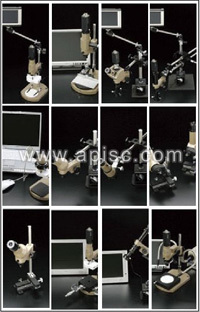 The optical system in the unit design is suitable when mounted onto a machine or a piece of equipment.